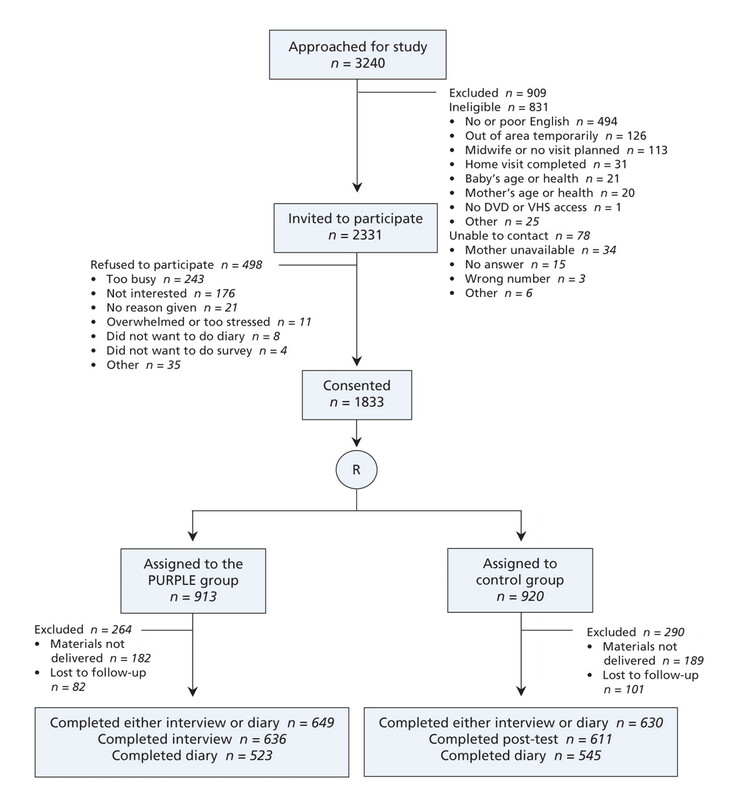 Figure 1: Selection of participants for inclusion in the randomized controlled trial of the effect of educational materials on maternal knowledge and behaviour about shaken baby syndrome. Note: R = randomization. Do home-visit programs for mothers with infants reduce parenting stress and increase social capital in Japan?